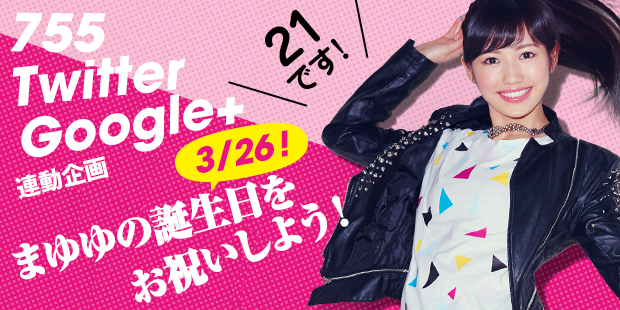 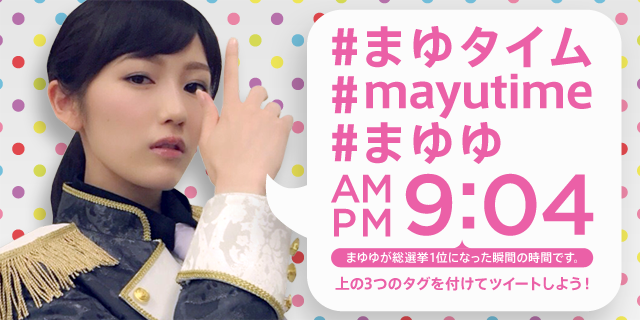 Next 26th Mar is Mayuyu’s 21th birthday. 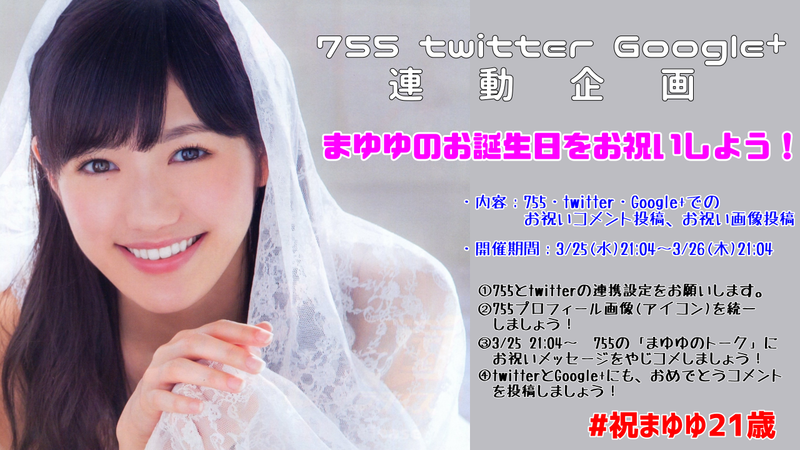 Let’s celebrate her birthday on Twitter and Google+! 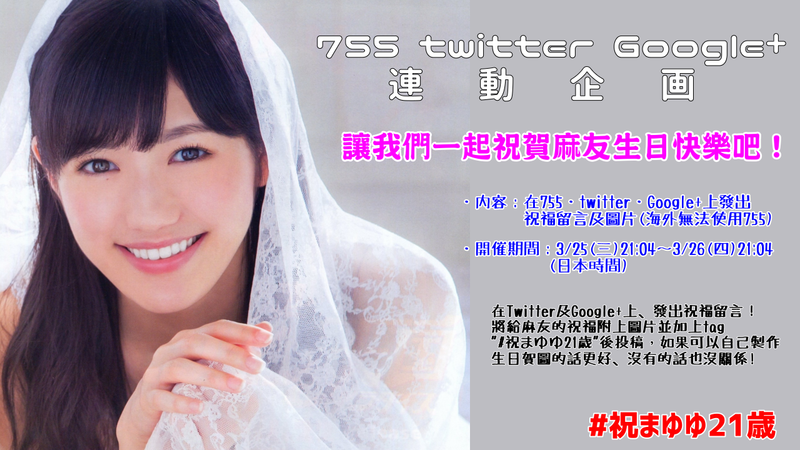 Let’s change your twitter and google+ profile image to the same image. 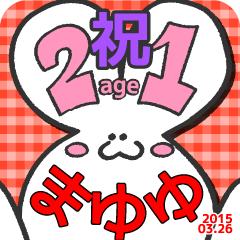 Image will be published on 19th Mar (JST). 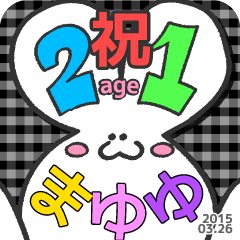 * with Hash Tag “#祝まゆゆ21歳” and “#mayuyu” *. If you can, please post your original celebration image to twitter and google+. Please attach the Hash Tag to the images.